Best Intel Processor Core i3/i5/i7 CPU - Which is Great for You? Best Intel Processor Core i3/i5/i7 CPU for you to know more about Intel generation. What is the generation? Which generation processor is the best? 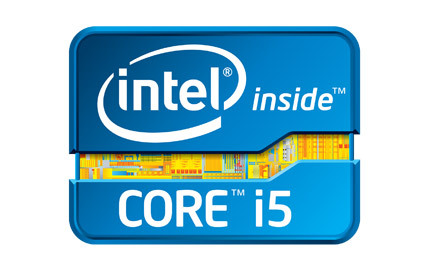 Today here in below I will show you about the Intel Processor Core i3/i5/i7 CPU. Today I will discuss 3 best processor of Intel such as core i3/i5 and core i7. In this page, also we will know what is the difference of Intel processor Core i3/i5/i7 CPU. One of the best part for you to know which processor give us better service and performance for our computer. Intel discovered their new generation processor every year, firstly we need to know what this generation is. In this processor has some mini transistor and this mini transistor always better for the users. Our power consumes defend on this mini transistor so low power consumption will be helpful for the user. Intel also makes their processor transistor smaller in every new generation and they make their processor power more powerful than the old processor. Presently, Intel using 14 size nanometer but previously, they used 20 sizes nanometer even before using 20 sizes, the nanometer size was 28, 30 and 40 size transistor. Basically, 28, 30, 40 size nanometer ware very slow. Therefore, now we know the new generation is better for us. Knowing good processor best is defend on generation. 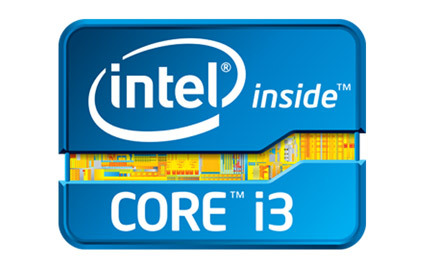 Core i3 is a basic processor. Every computer and laptop that already supported core i3 have known their processor by the dual core. This processor must have a feature called by HT (Hyper-threading). This feature helps us to know the operating system by the double core. I mean it makes dual-core operating systems processor to double core or quad core. Presently we should see some new laptop of Intel Core i3 model according to clocking (2.4 GHz/3.4 GHz) and it has different cash and memory. If you want to browse the internet, make blogging, web design, work on word, excel, graphics card and trying to play the game so core i3 new generation laptop is best for you. You can see this processor in two mod. Generally in a laptop have this dual-core version, because of this their Hyper-threading will work correctly and the work would like a quad core. Basically, we can’t see this quad-core version in our computer as a result, we can’t get any privileges of Hyper-threading clearly. In this Intel Core i5 has some extra speed, work privileges, cash memory, and more extra transistor. You can buy this core computer especially for gaming, Photoshop or after effect and other high-level software. This is the best high-speed processor of Intel. This processor has at least 8MB cache memory. There have many transistors more than Core i3 and Core i5. On the other hand, the clock speed is better than another processor. We can see the dual-core and quad-core version in a few Ultrabooks. In a MacBook, we have seen the quad-core. In a Computer has been supported quad-core or octa-core version. 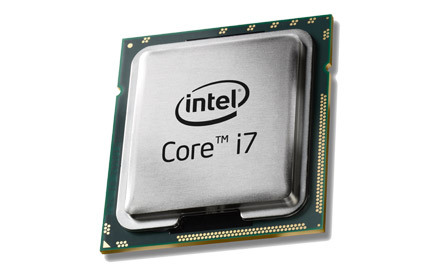 Intel Core i7 is the best processor in a new generation. This processor will be required for playing big games, creating 3D graphics, making carton, rendering high-quality video and audio and etc. Intel Core i7 is the most important for using the computer frankly. So as your demand, you can choose your computer to use frankly. Always keep your computer safe and sound for getting better performance and try to avoid buying a computer that already less than 2.0GHz processor. Because after buying the 1.5GHz or less than 2.0GHz processor computer then you will feel disgusting. Your pc will show a lot of problems when you will try to use the internet on a different web browser. So you have to choose above of 2.0HGz processor computer. Only good quality’s computer has these privileges. We can increase our clocking speed as our wish such as 3GHz to 3.8GHz or we can increase up to 4GHz. We can also do this with the better processor. So now how you can identify the overclocking processor supported computer. You will know this overclocking system via processor last name K such as core i7 4770K. 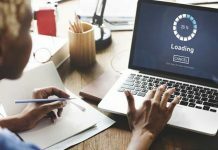 However, you have to be aware and keep in mind that must you need a cooling fan on your processor nearby because of getting overclocking features. It’s easy to know the generation of your computer model. Such as if you have a core i7 4470 model then you have to clear that 4 means the fourth generation. On the other hand, core i7 5570 model so here what do you means by 5? Yes, 5 means by fifth (5) generation. Are you clear the name of the generation? However, If you will be benefited from reading this article, you can share this article on your social media section like Facebook, Twitter, Google+, Pinterest. 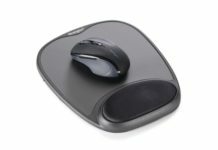 It will help your friends to choose the best PC for use. On the other hand, if you have any question about this article “best Intel Processor Core i3/i5/i7 CPU”, you can comment as yourself on the comment option below.